Nottingham musician, and Future Sound of Nottingham 2014 winner JOY MUMFORD will perform in front of fans attending this weeks Dolly Parton gig at the Capital FM Arena. Joy, who was crowned FSN winner just over a week ago – earning herself the chance to open the main stage at Splendour in the process – will perform on the brand new outdoor Plaza stage in Bolero Square ahead of the US singing stars Arena show. The Plaza Stage is a new initiative from the Arena that will offer local musicians the chance to perform to crowds attending gigs by some of the words biggest stars, while offering visitors the chance to enjoy some of Nottingham’s best performers before they head into the Arena. There will also be a pop up bar on site so revelers can enjoy a nice drink why catching the performances. 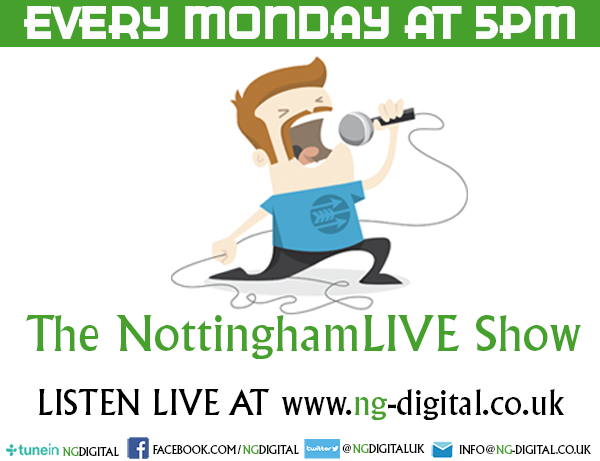 Here at NottinghamLIVE we think it’s great that the Arena are supporting local musicians and offering them the chance to win over new fans and we can’t wait to see what other performers will get the chance to take to the Plaze stage. Joy, meanwhile, will perform at 7.15pm so if you’re heading to see Dolly Parton this Wednesday make sure you get down a bit earlier and check out this hugely talented Nottingham performer.